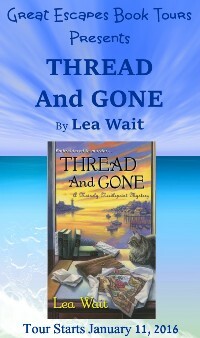 Thread and Gone is an engaging page-turner! 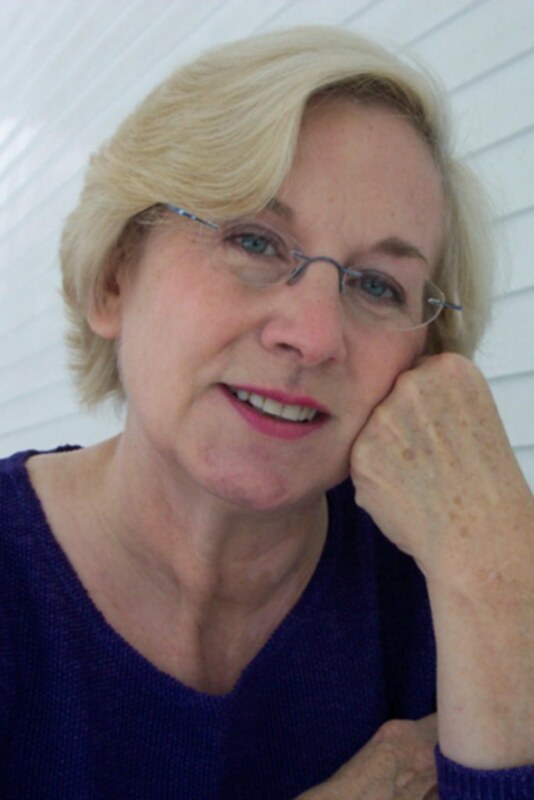 History buffs, particularly those interested in Mary Queen of Scotts and Marie Antoinette will like the historical bent as Angie, Mary, and others search through the historical documents Mary has to determine how the needlepoint made it from France to Haven Harbor. So many suspects to choose from the story will keep the reader guessing until the end. I thoroughly enjoyed the many aspects of this cozy, small community mystery and how all the layers came together. There are twists galore, and when the truth of things is revealed, it’s a complete surprise. This is a charming and enjoyable read. With it’s plot twist and strong story line you will be hooked from the start. One of the reasons I keep coming back to this series, is that I really like Angie. She’s a no nonsense heroine. THREAD AND GONE is heartwarming and encouraging. 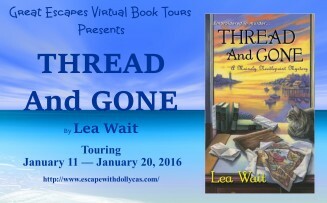 Lea Wait is a good writer and Thread and Gone is a good, fast, cozy mystery read.